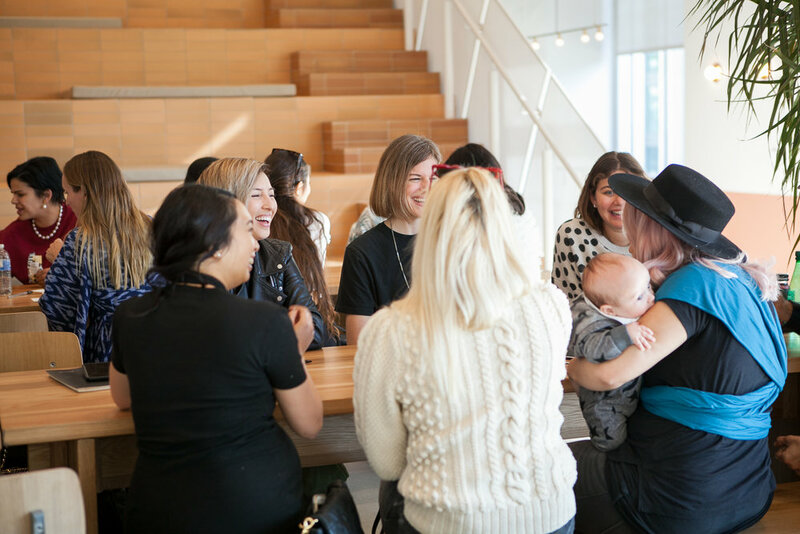 Here at Fashion Mamas, we’re humbled by the amount of inspiring, hard-working members we’ve garnered over the years. 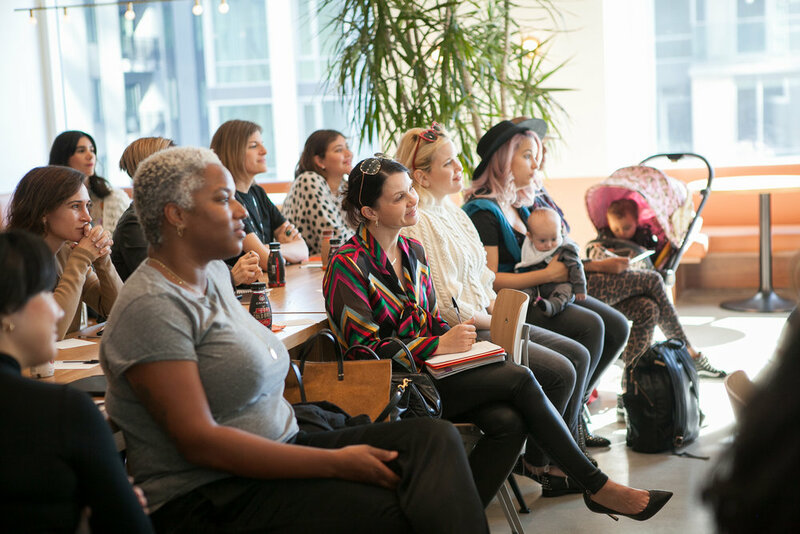 With working mothers ranging from breakthrough small business-owners to seasoned entrepreneurial superstars, it’s no surprise that high-level career support is one of the key benefits of our community. 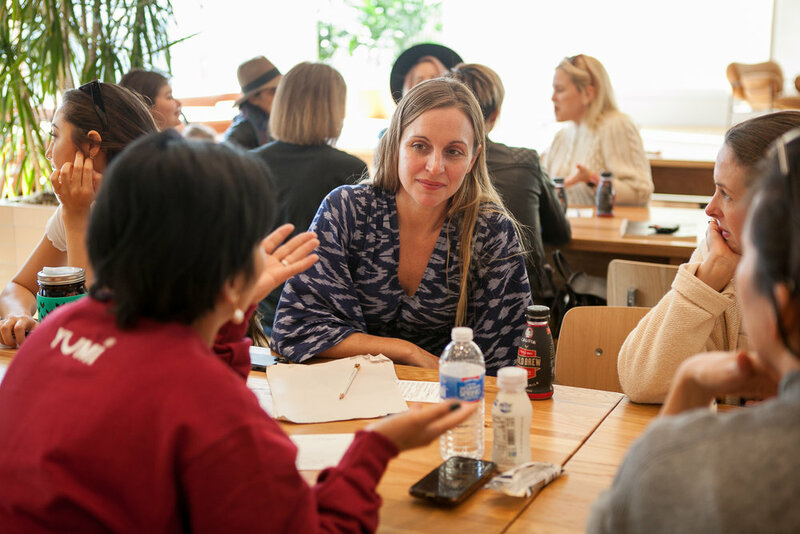 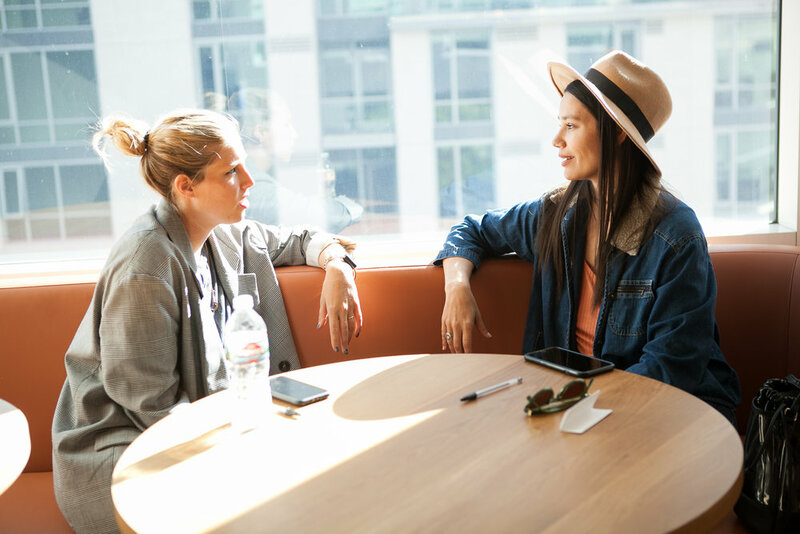 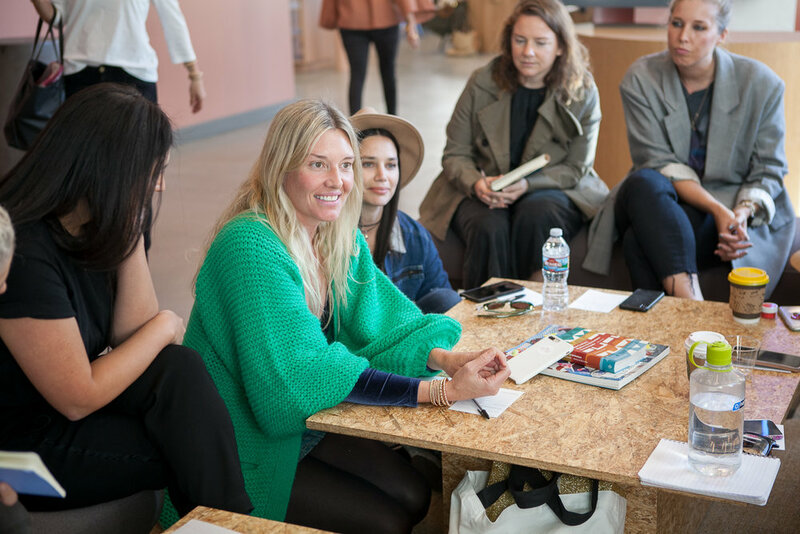 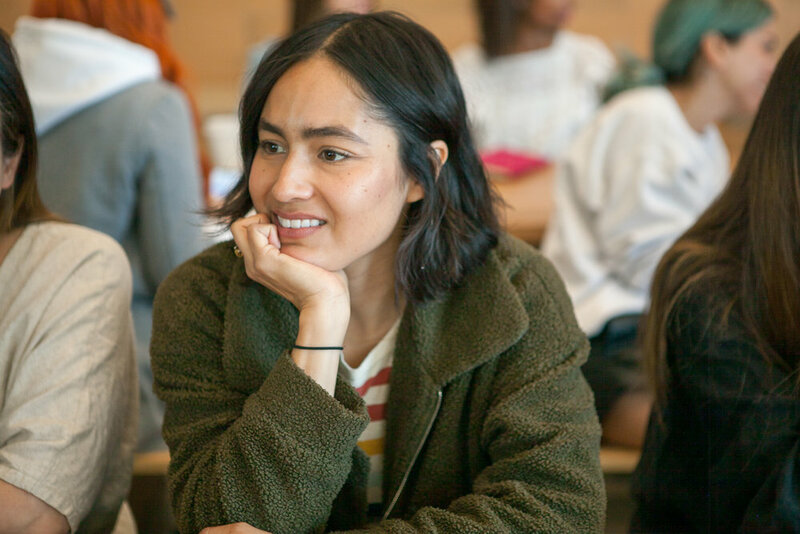 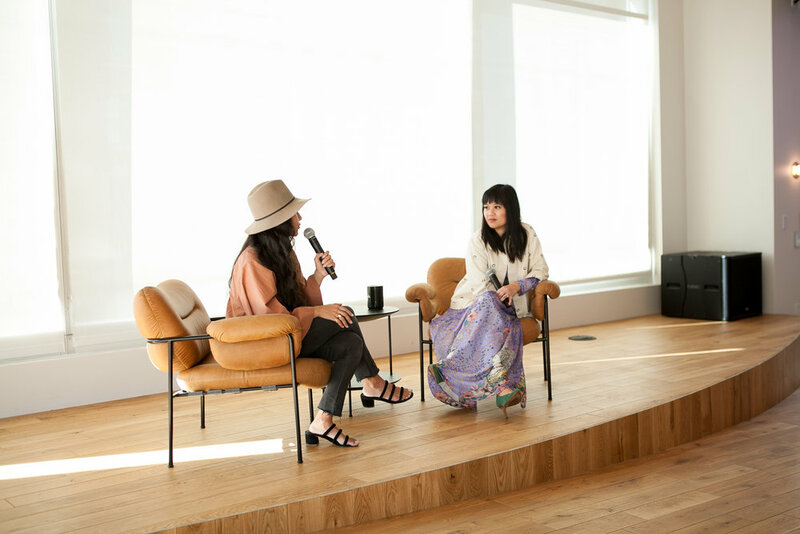 One of our favorite, business-focused gatherings to date was our debut Mentor Sessions, which we hosted with Fashion Mamas member Joy Cho — founder and creative director of lifestyle brand and creative studio, Oh Joy! 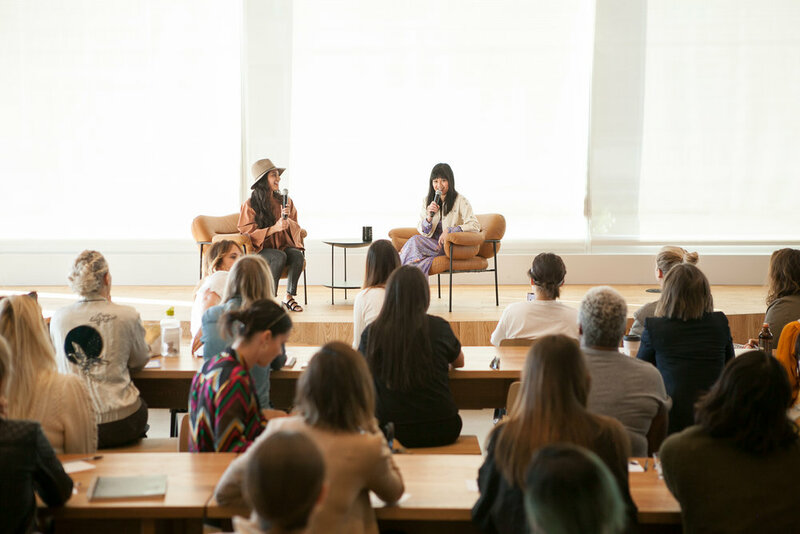 The members-only experience took place at Break Room, We Work’s private event space in Downtown Los Angeles, and featured an exclusive conversation with Joy led by Fashion Mamas founder and CEO, Natalie Alcala. 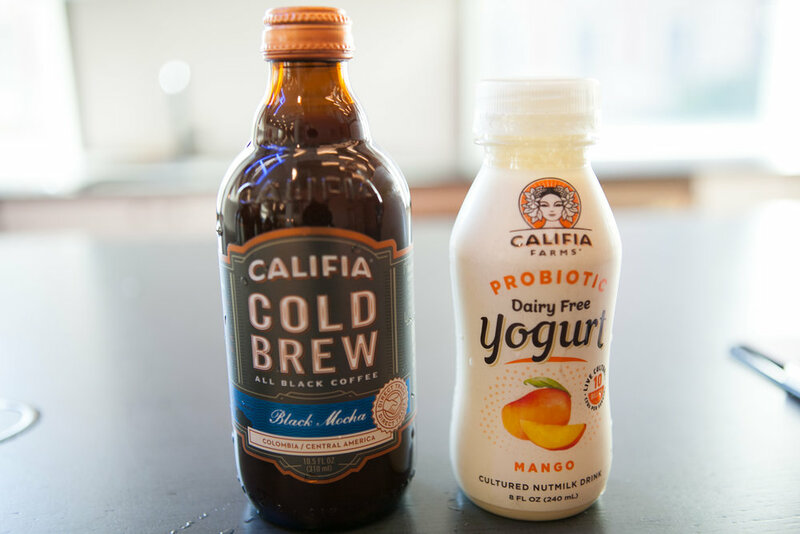 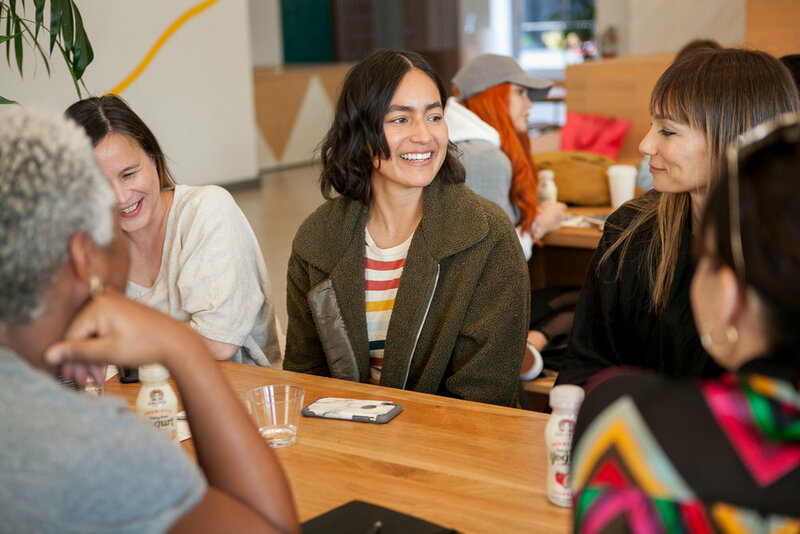 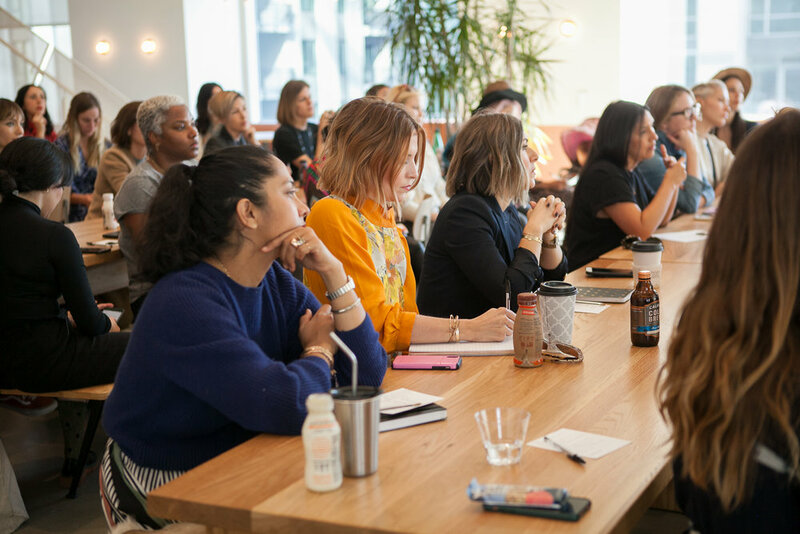 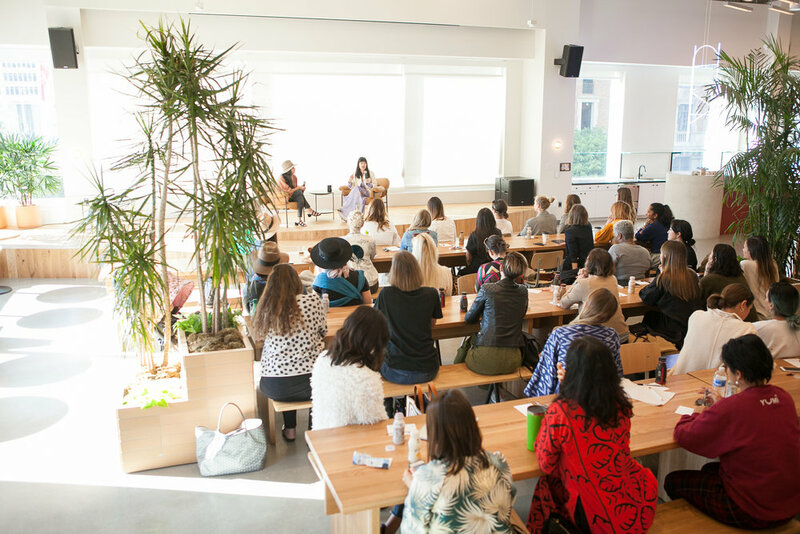 We also hosted breakout sessions with Joy so our members can ask questions to her directly, all while members enjoyed bites by This Bar Saves Lives and beverages by Califia Farms. 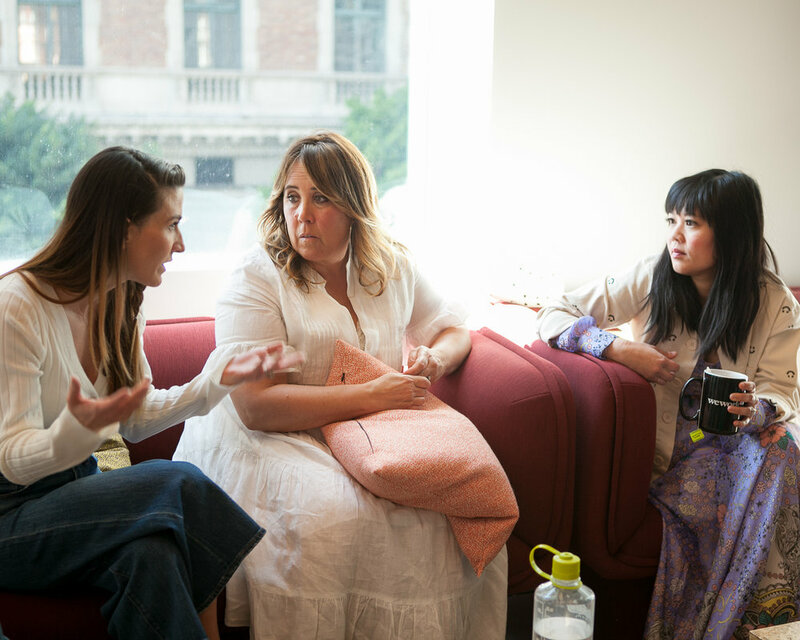 This was a day we won’t soon forget; we can’t wait for round two with our next mentor!